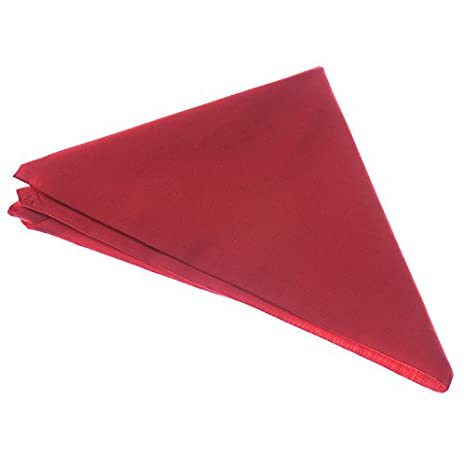 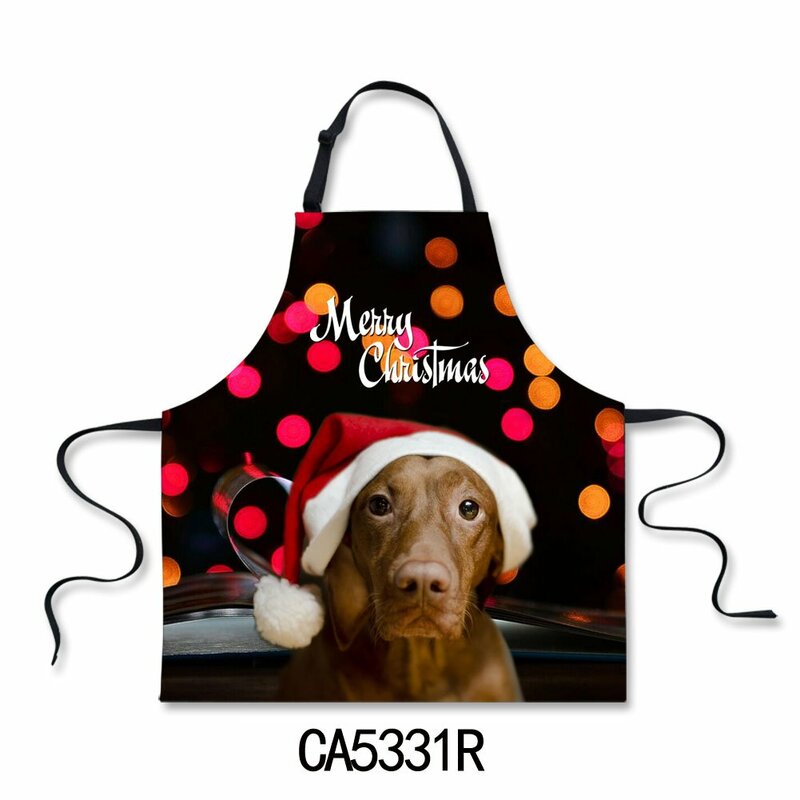 Made of polyester, silk-like cotton that is durable and lightweight.One Size Fits All.Size:H 28.35inch.W 20.47inch.Neck Rope Length:22.05inch. 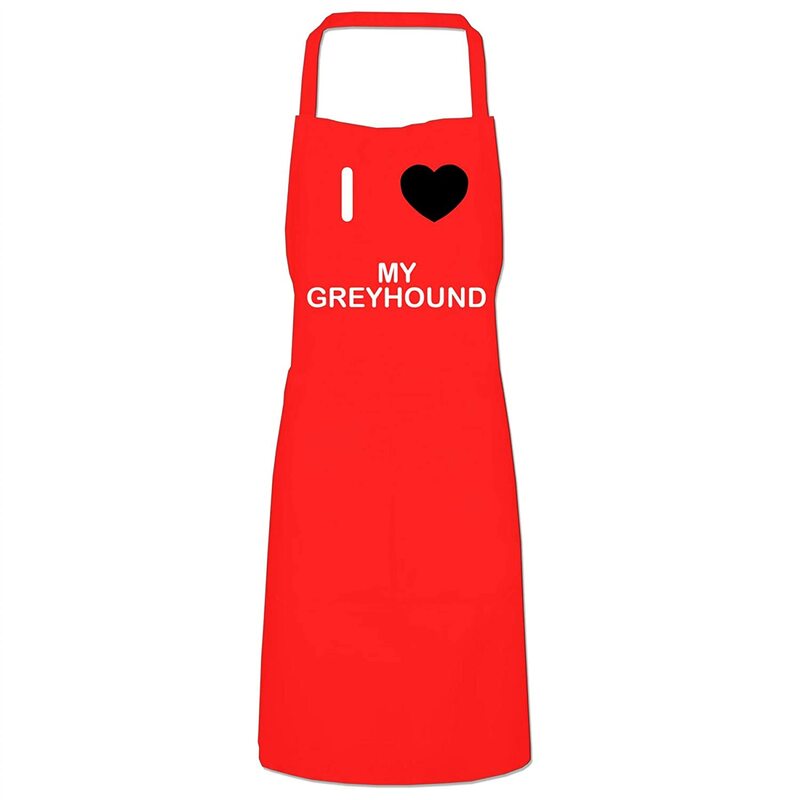 An apron is a thoughtful, practical gift they can use and enjoy for years to come. 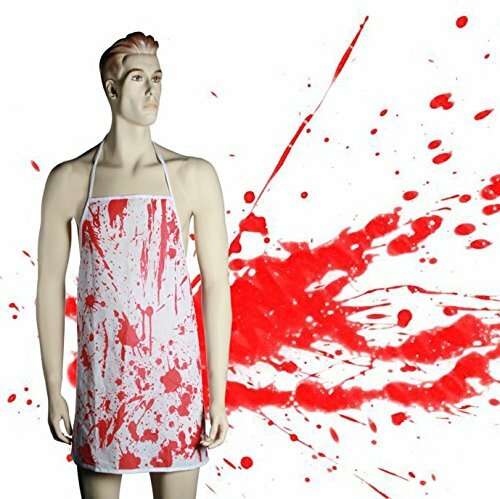 This apron is perfect for baking, cooking, grilling, and barbecuing. 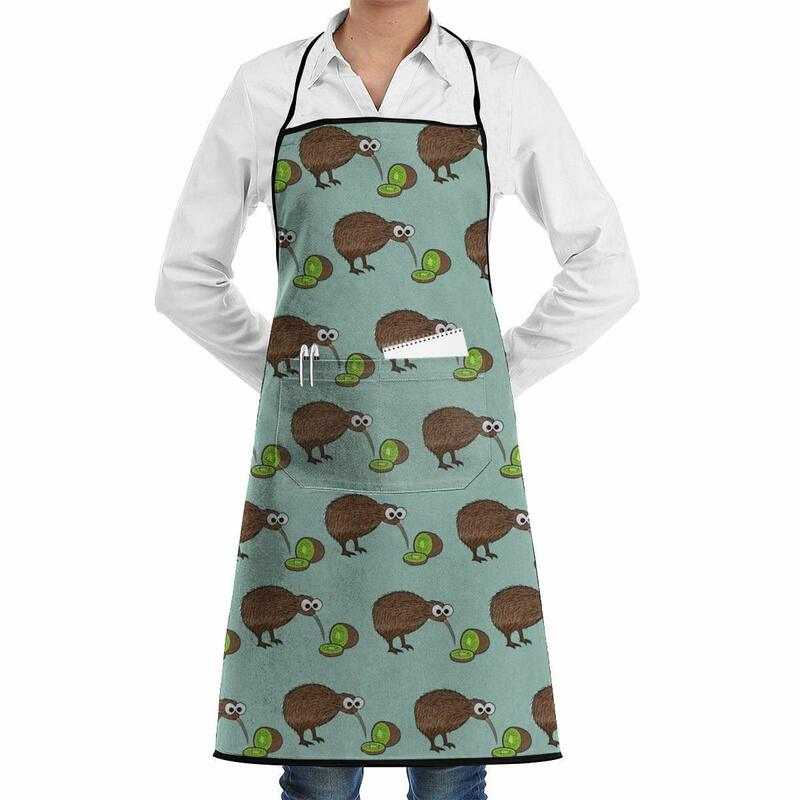 Don't forget aprons are also great gifts for crafters, gardeners, and painters. 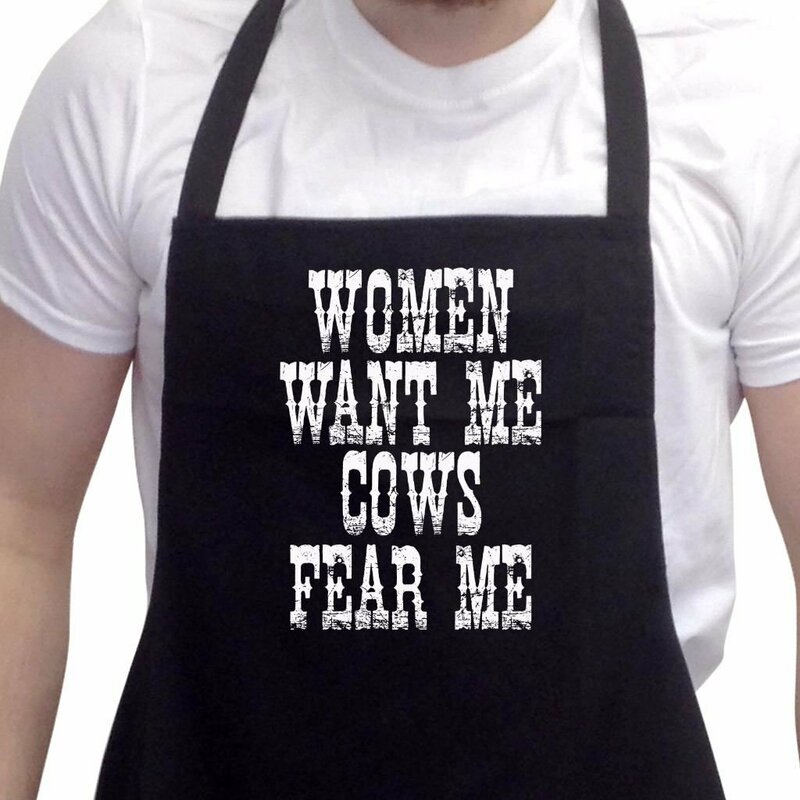 Our barbecue aprons are professionally printed, so your unique design will look great and make someone smile with the funny, unique or expressive unique artwork. 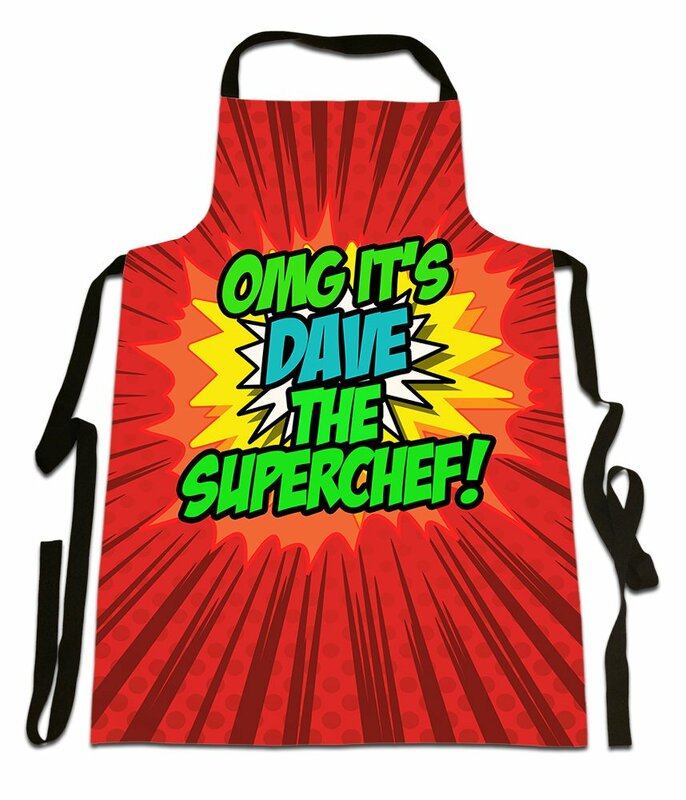 An apron makes a great gift because you don't have to worry about finding the right size for the recipient, and it can used and appreciated for years to come. This apron is ready for any household activity -- like baking, cooking, grilling, barbecuing, and cleaning -- but is also a great gift for gardeners, crafters, painters, and any other hobby where some extra coverage is helpful. 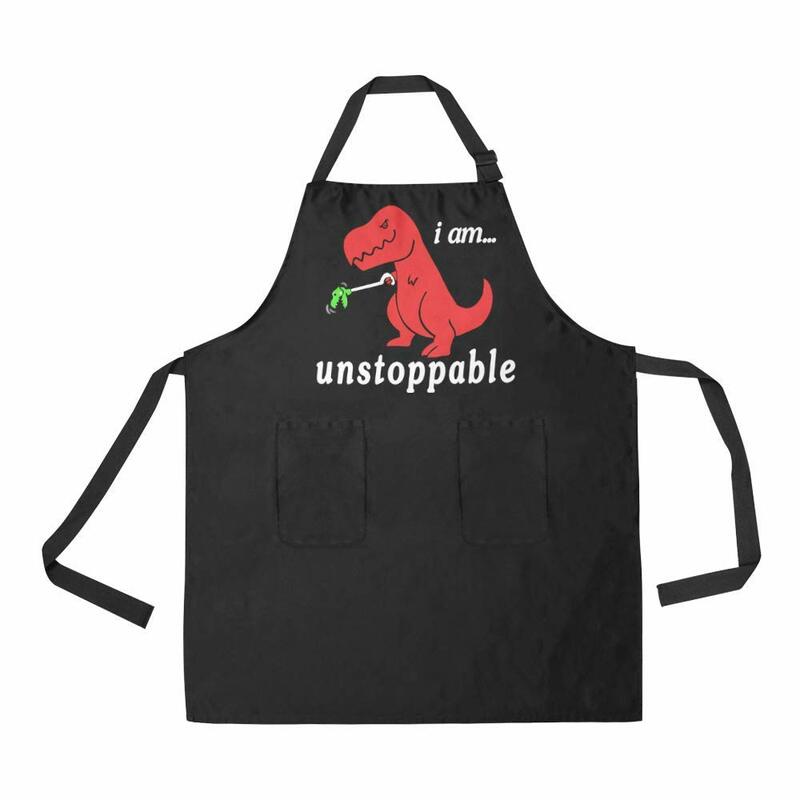 You deserve an apron as vibrant and funny as you are.